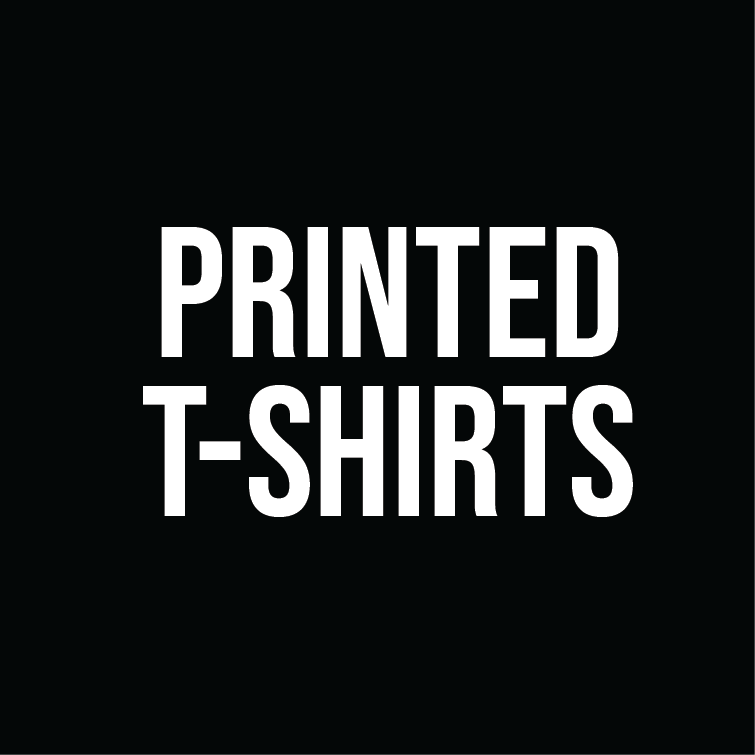 Shop now for your printed clothing. 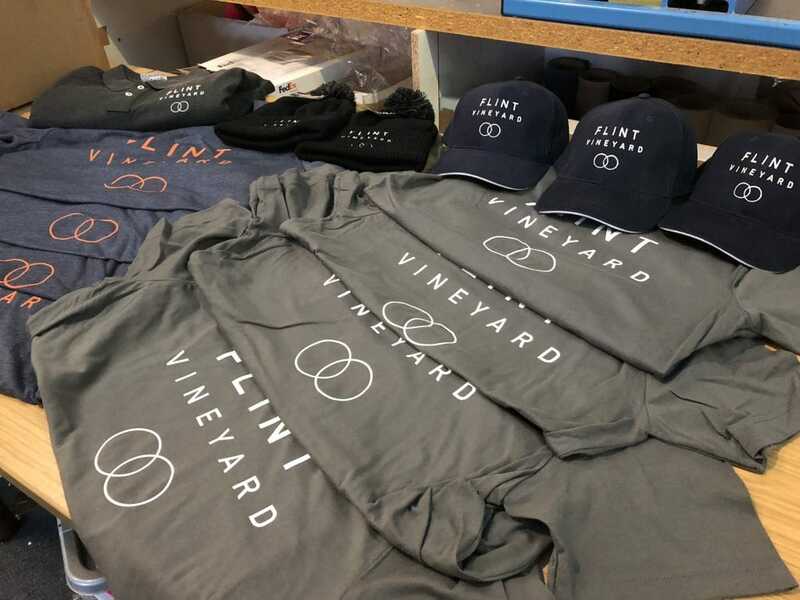 We have a printing method for every application including Screen Printing, Vinyl Printing, Digital Printing and Sublimation. 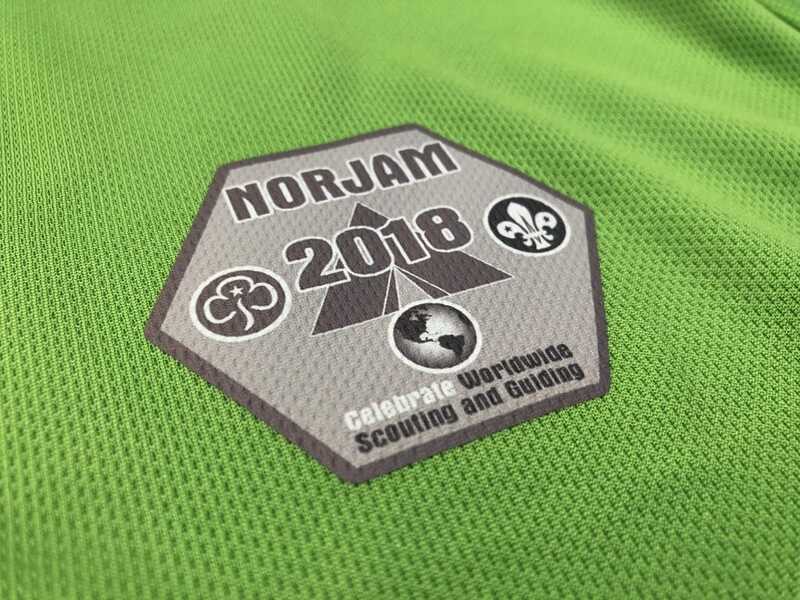 Using powerful modern printers and up-to-date technology, we provide a first-class fabric-printing service. Logos, photographic images, hand-drawn designs. 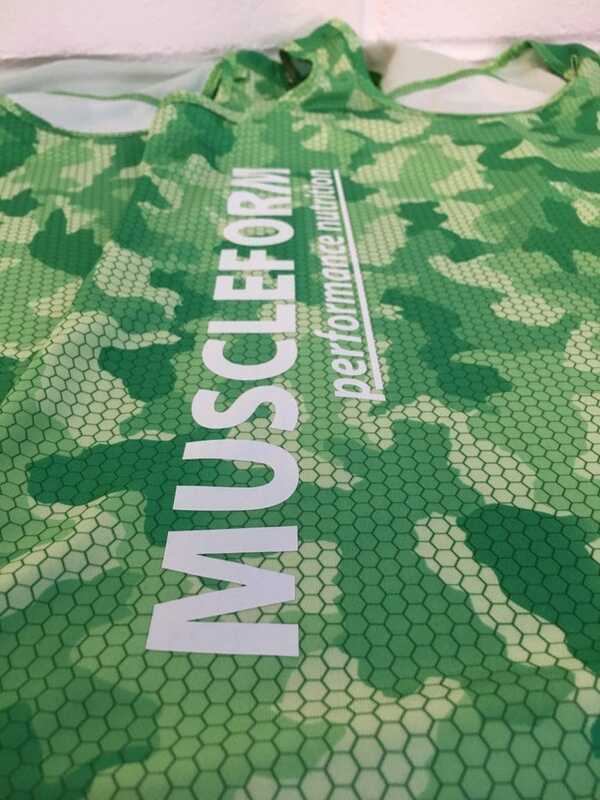 We can print anything onto most garments with the multiple printing processes we offer. 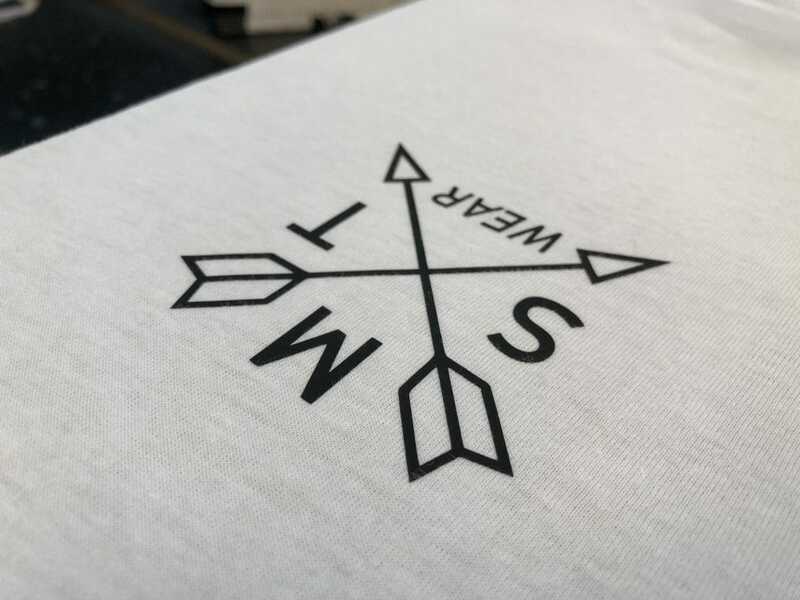 Here at Empire Printing & Embroidery we offer screen printing across Norwich, East Anglia and the U.K. and is suitable for a huge amount of garments such as T-Shirts, Hoodies (Leavers Hoodies), Vests, Sweatshirts and much more! 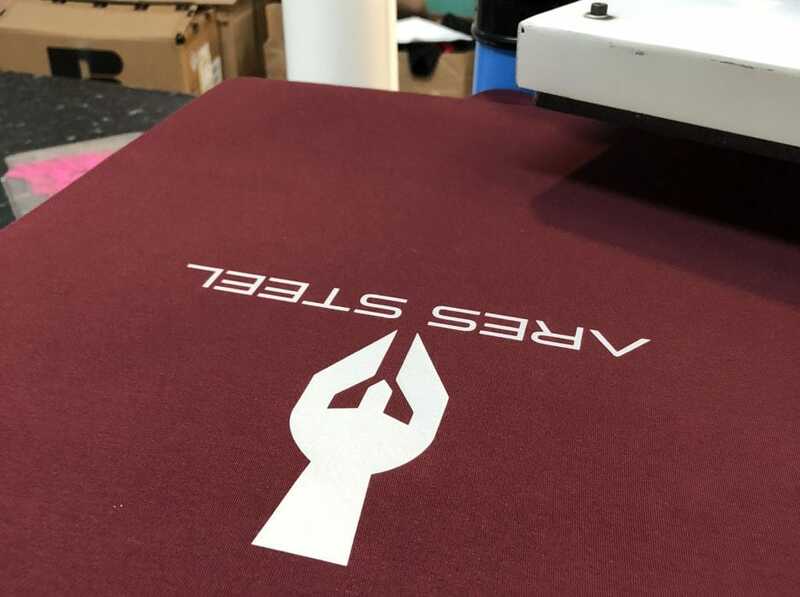 Screen Printing is a very old printing technique, still recognised today as an effective and economical method of transferring images to fabric. 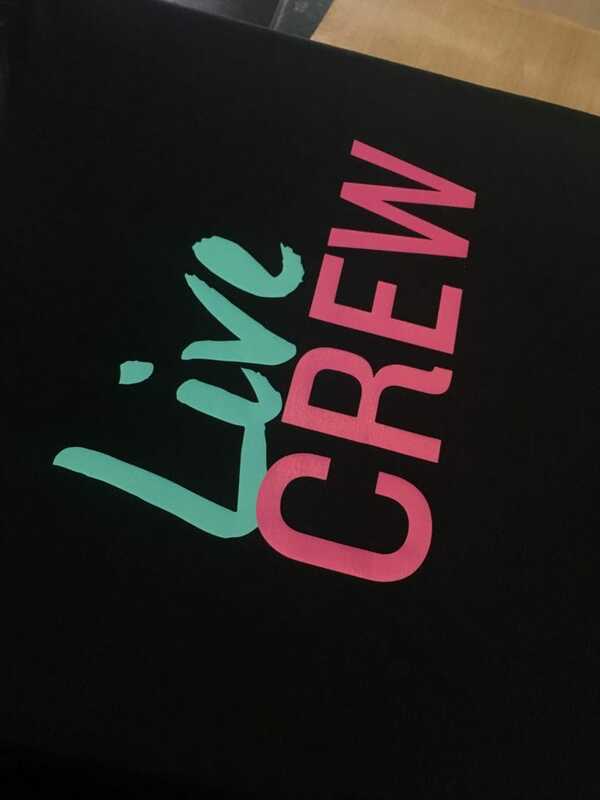 Screen Printing is ideal for medium to large runs of multicolour or single colour designs. The high quality print can last for years. There is a set up charge for screen printing to create the screens for your design. This cost varies depending on the amount of colours and logos for your garments because a screen has to be made for each colour. 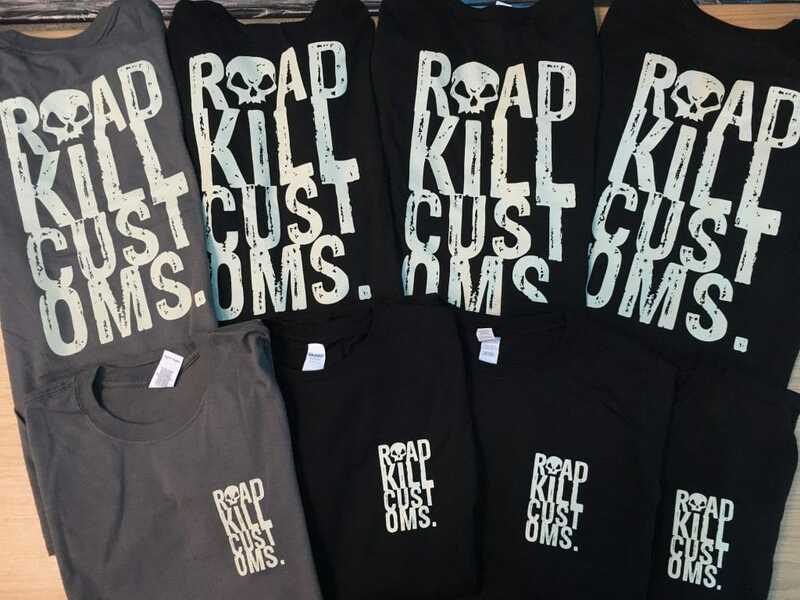 Screen printing is a very affordable options for printing garments for many applications. 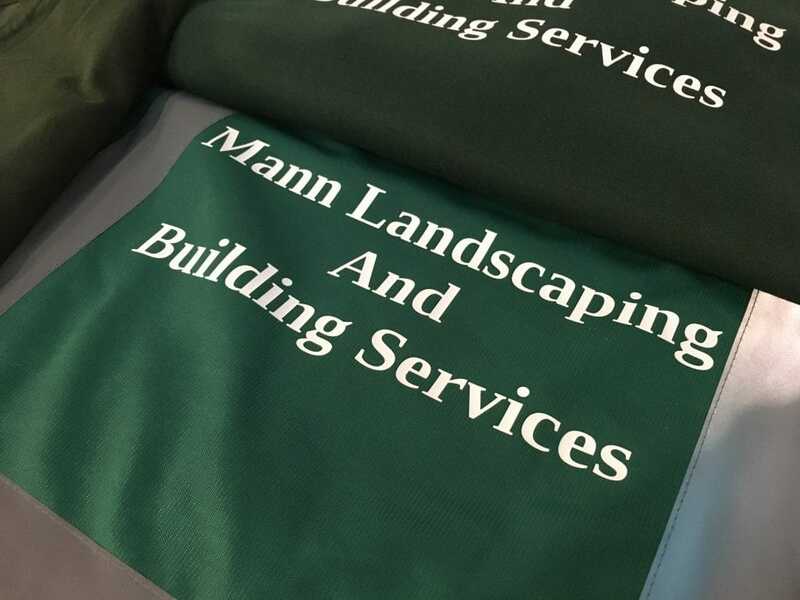 Vinyl Printing is ideal for many applications for all different types of garments including Workwear, Promotional Wear, Sportswear, Leisure wear and School wear. 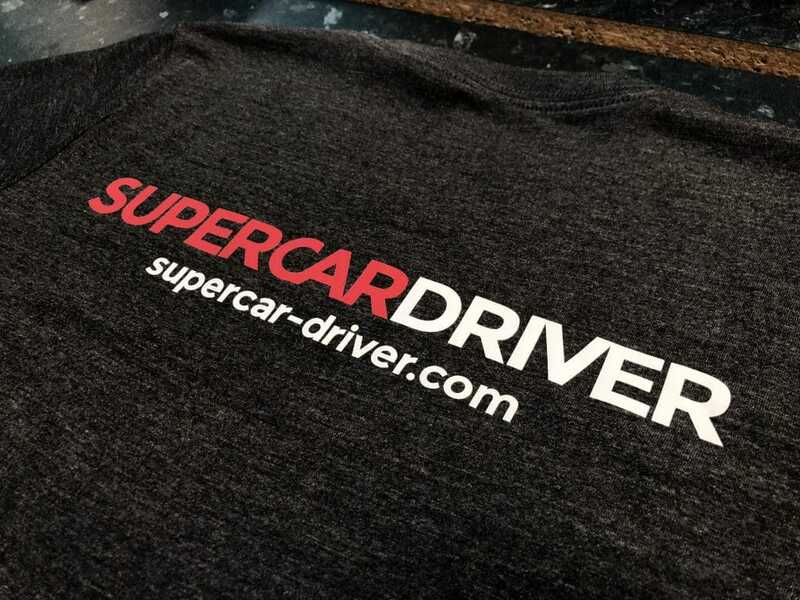 Using our Versacamm SP-300i we can create vinyl transfers for both single colour and full digital colour prints. These are then heat pressed on to your chosen garments with our industrial Press Mech heat presses. Vinyl works very well for adding individual names to leavers hoodies, numbers & sponsors to sports kits or workwear! 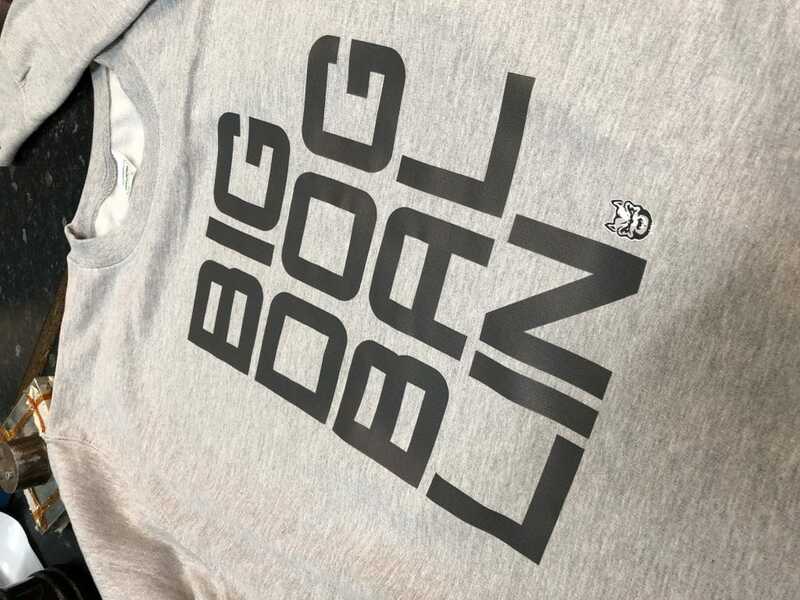 Direct to Garment Printing (DTG) produces a high-resolution, detailed image that is soft to touch and lasts well through wear and washing. 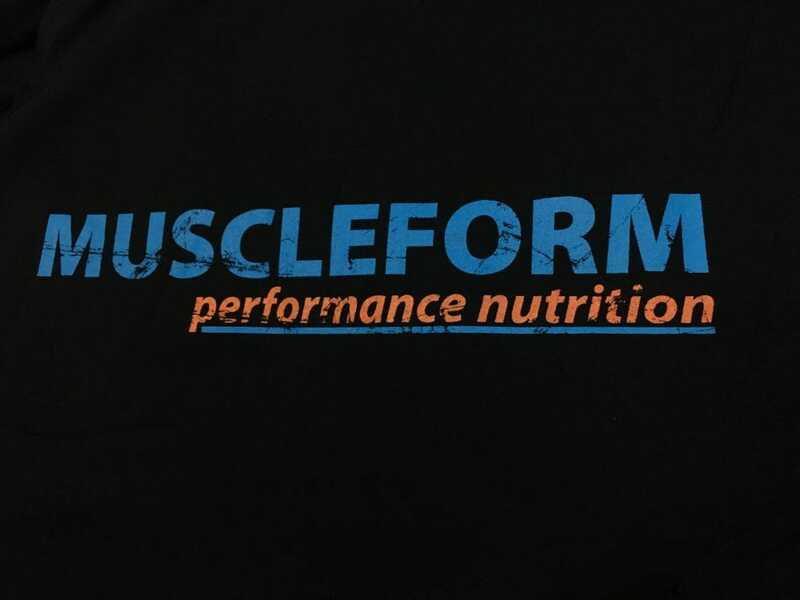 Your image is digitally printed direct to your garment through a state of the art Kornit DTG printer. DTG printing works very well for short runs of big multicolour prints. 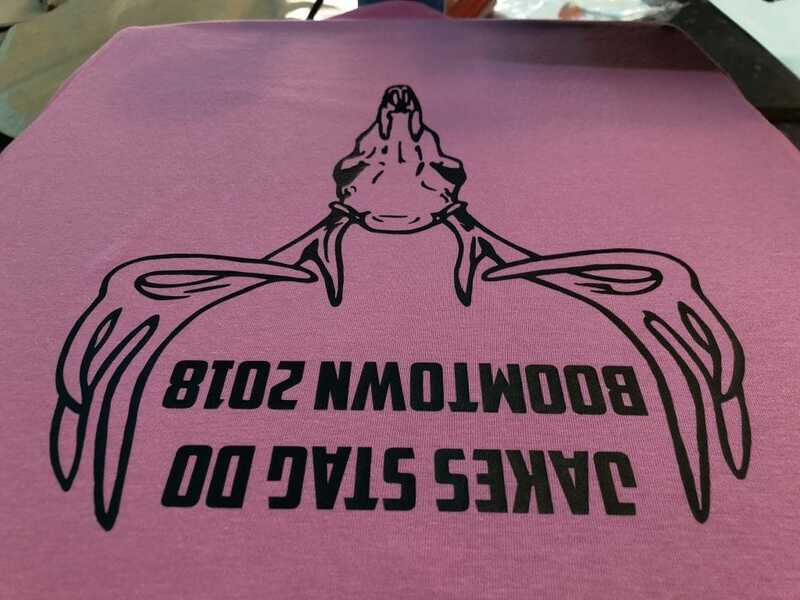 Unlike screen printing there is NO set up charge (depending on quality of artwork) so doing one offs or samples is cost effective. 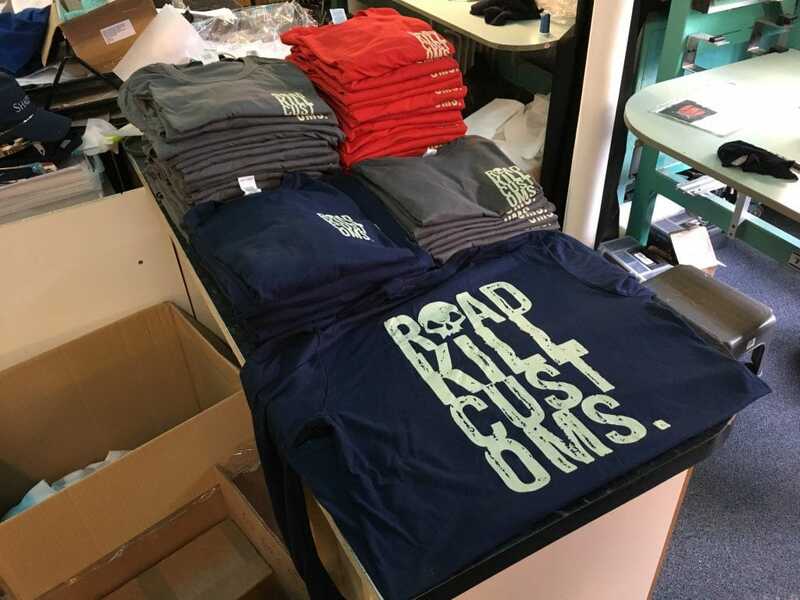 The Kornit DTG printer uses the latest technology in printing to produce the best colours that appear bright and crisp as they do on screen. You may prefer to supply your own garments. 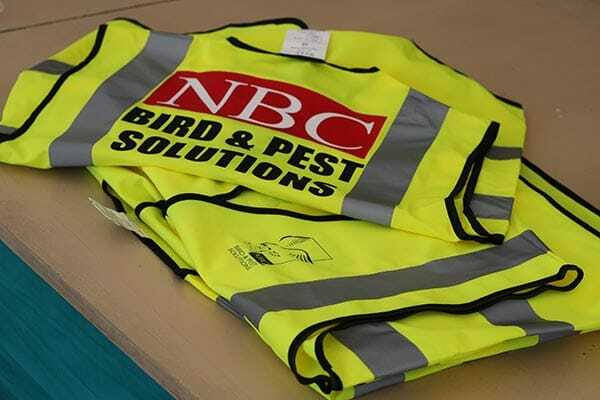 Alternatively, we can offer a wide range of clothing, including shirts and blouses, high visibility jackets and trousers, T-shirts, polo shirts, fleeces, and caps. For further information, call us now on 01508 531004. 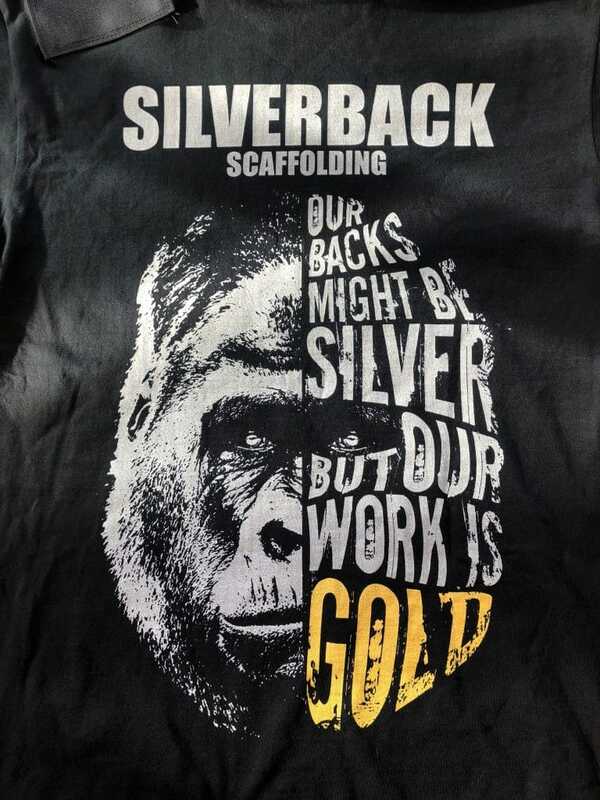 Choose from a wide selection of T-Shirts ready for printing. 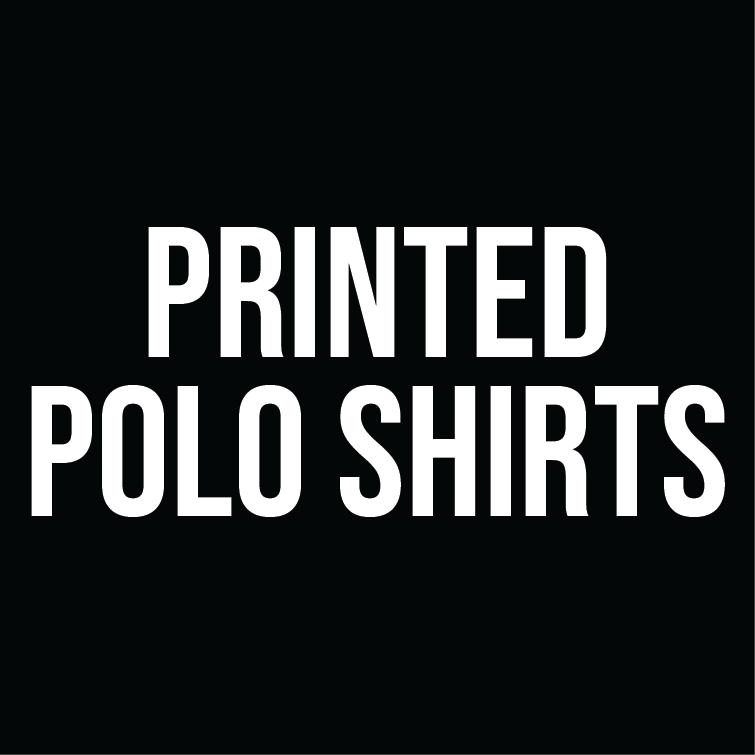 Choose from a wide selection of Polo Shirts ready for printing. 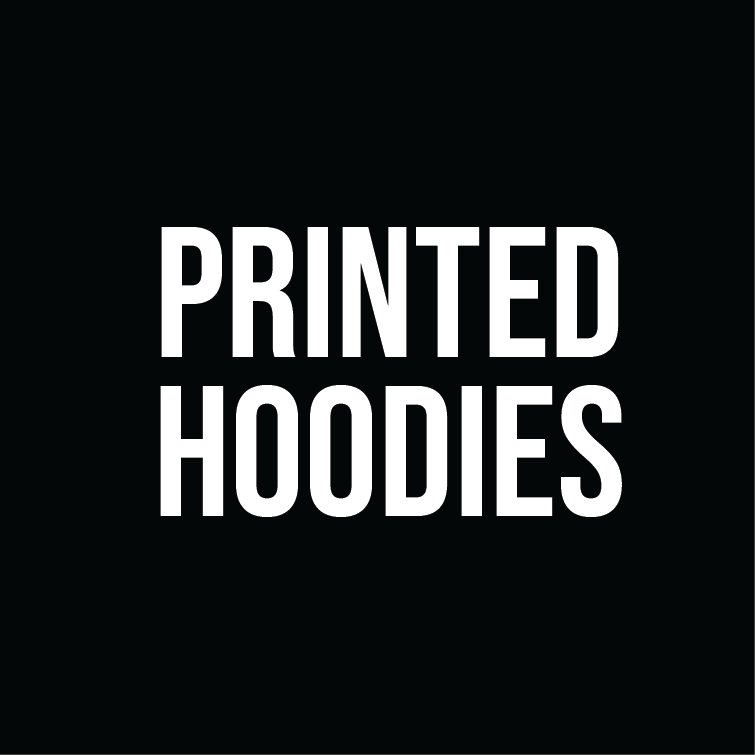 Choose from a wide selection of Hoodies ready for printing. 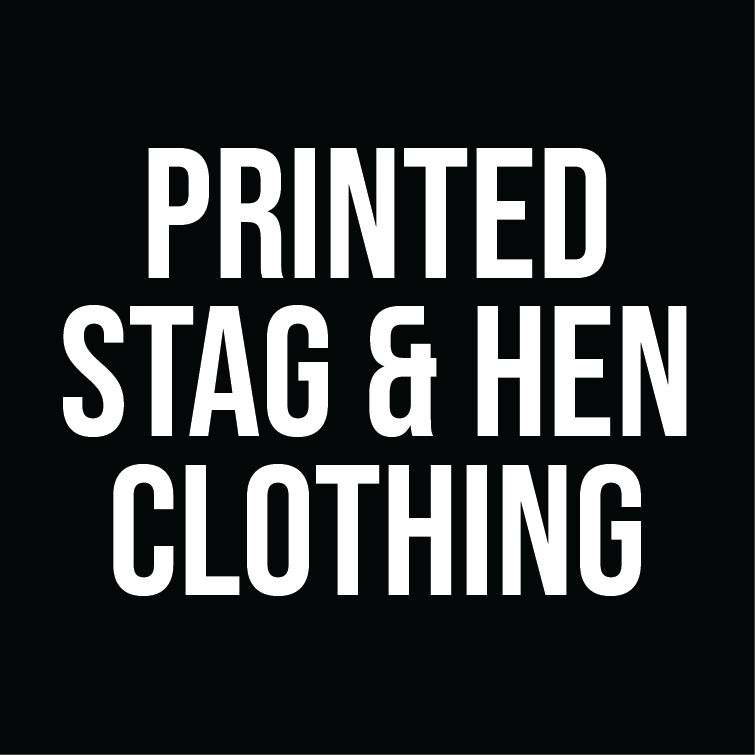 Choose from a wide selection of Stag & Hen clothing ready for printing. 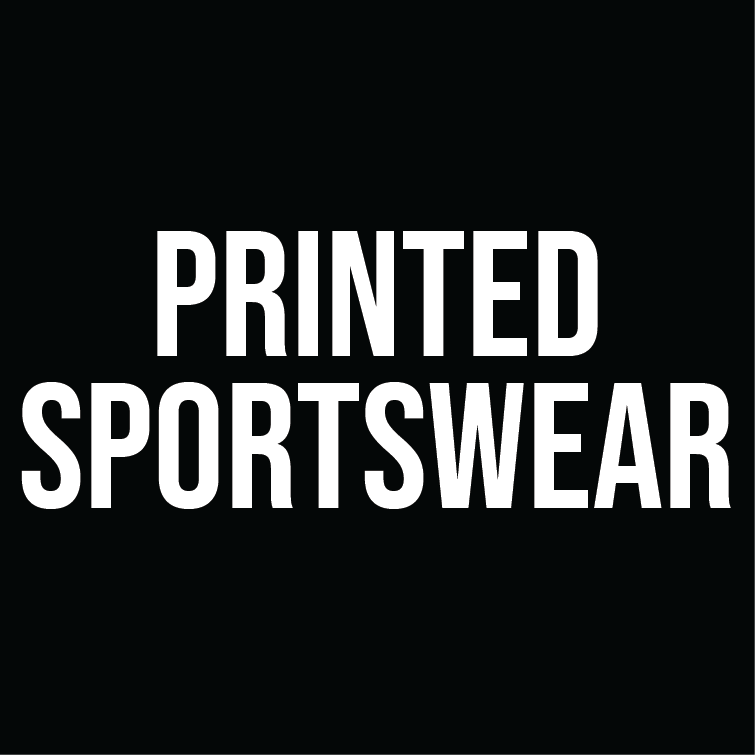 Choose from a wide selection of Sportswear ready for printing. 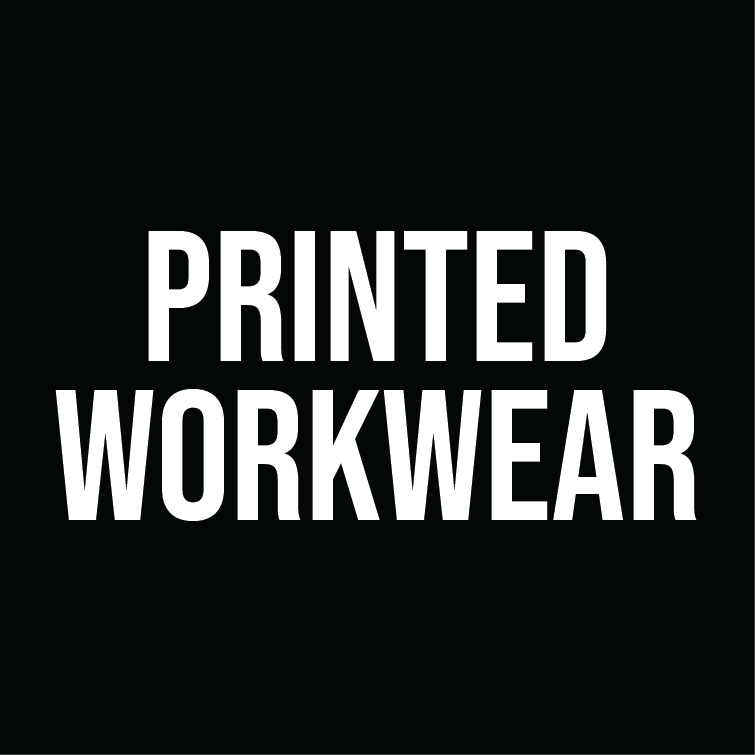 Choose from a wide selection of Workwear / Hi-Vis ready for printing.